HE ANCIENT MANUSCRIPTS are full of the most gorgeous artwork imaginable. For instance, how can these examples be outdone? 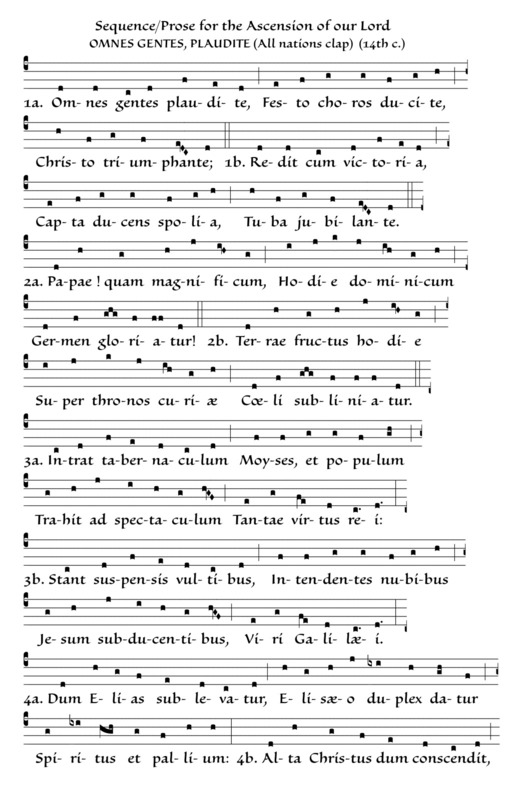 Courtesy of the Musica Sacra Forum, Chris McAvoy has provided the chant notation (01 02). 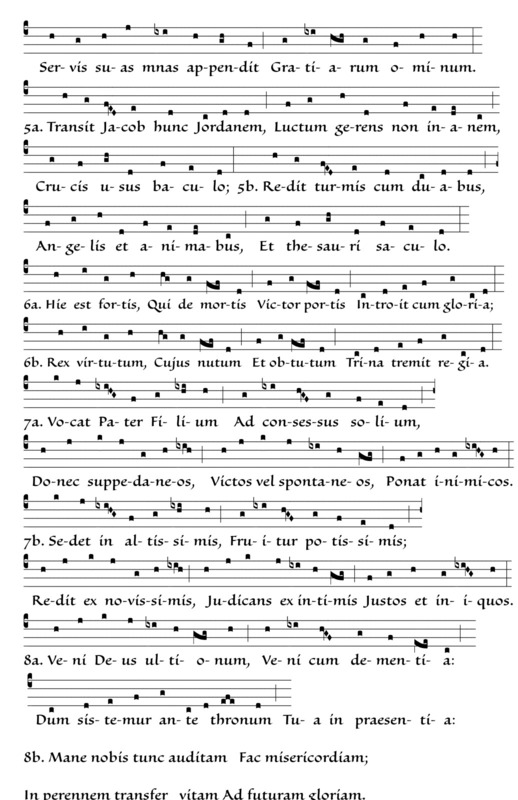 By the way, you can download 7,055 pages of jaw-dropping liturgical manuscripts courtesy of the Heinrich Heine museum.